As I mentioned in a previous post, one of my New Years resolutions is to work on my health and overall wellness. To achieve that, I have started to exercise more and drink more water. But my health journey doesn't stop there, I've learned about how massages can also contribute to a healthy lifestyle. Enhances immunity by stimulating lymph flow—the body's natural defense system. Pumps oxygen and nutrients into tissues and vital organs, which improves circulation. Reduces postsurgery adhesions and swelling. Releases endorphins—amino acids that work as the body's natural painkiller. 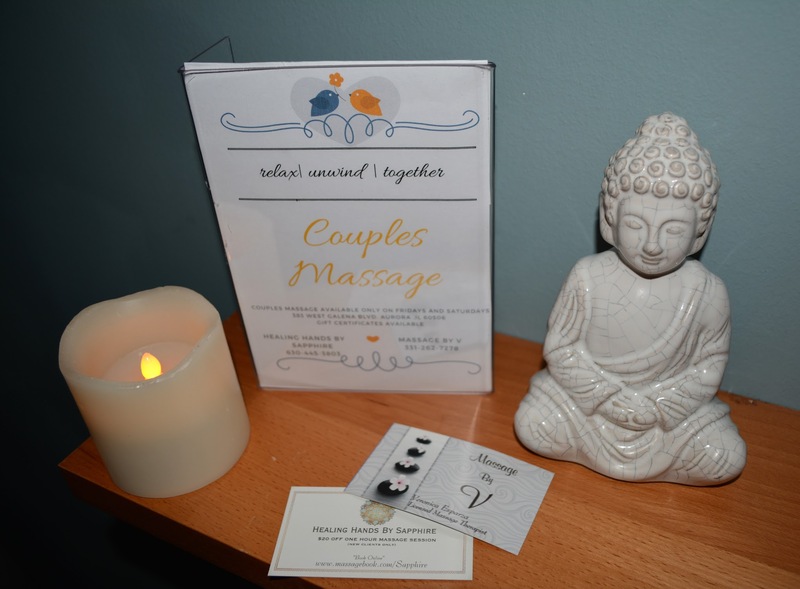 Don't know who to turn to for a great massage? 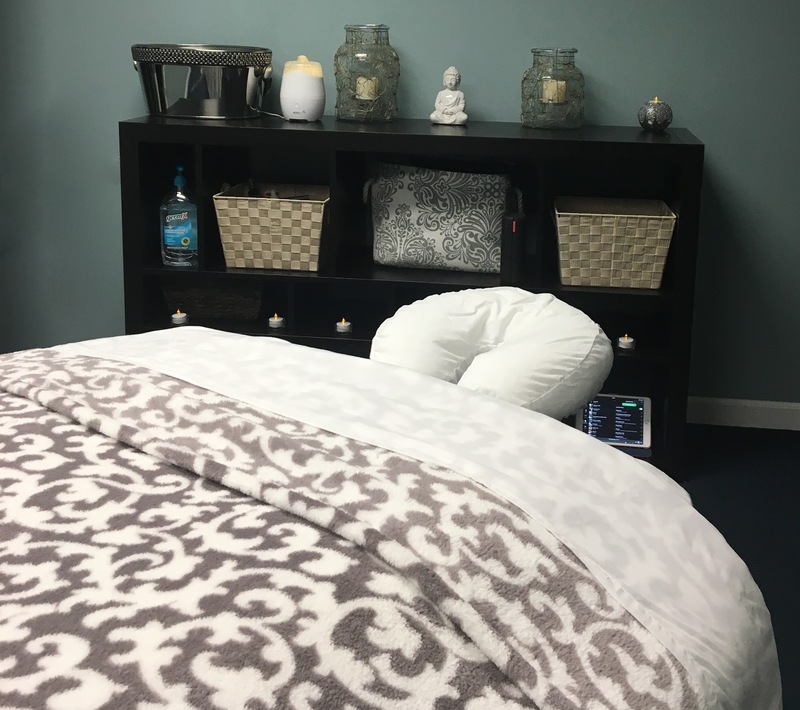 If you're in the Western Chicago suburbs, I recommend Veronica Esparza from Massage by V. Book your massage or couples massage here.